Media release, Elcoline Plant Service Oy, 2016-07-01. Elcoline buys significant business unit from General Electric. 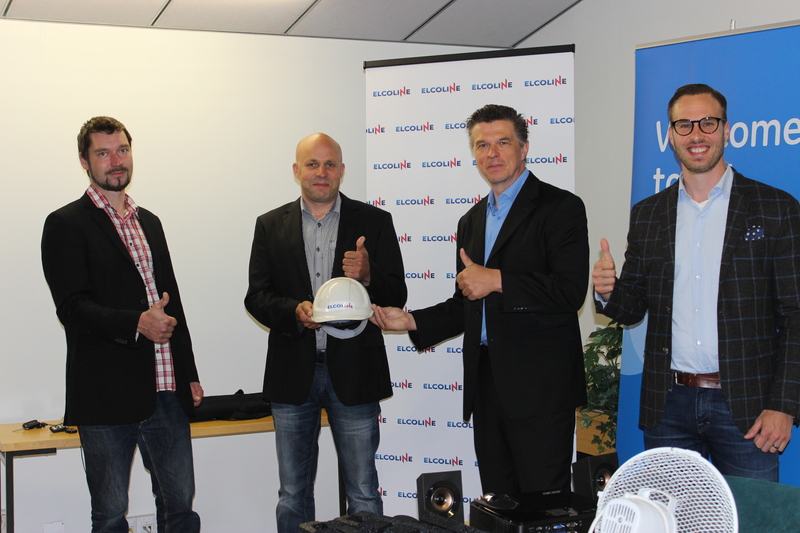 Elcoline Plant Service Ltd has made a business transaction with GE Power Service (former Alstom Finland Ltd). Elcoline Plant Service Corporation and GE Power Service have made a business deal in which GE Power Plant Service business 31 permanent and seven temporary employees will be at Elcoline Plant Service Ldt’s service. The business transaction came into effect 2016-07-01. 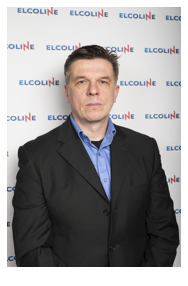 Mr. Pekka Riikonen has been selected as business director of Elcoline Plant Service Oy unit. „We are very satisfied with the transaction. The acquisition with a company such as GE is a significant achievement for us. The business acquisition supports Elcoline Group Ltd’s strong global growth in various industrial sectors. Elcoline Plant Service Oy line of business is mechanical installations- and welding works for heavy industry. Earlier Elcoline´s core competence has focused to electrical and automation works. Now we can offer larger scope for our customers. So far the customer feedback has been very rewarding. We are very proud to announce that today we employ over 130 persons. Creating and saving jobs is very important value for us. The acquisition will also take us forward to achieve our goal, where, in year 2020 Elcoline Group employs over 200 persons. 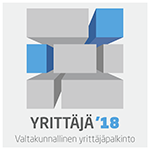 The new Elcoline Plant Service Ltd unit aims to grow and develop to be the most desirable and best partner for both existing and new customers“, said Veli-Matti Ampiala CEO of the Elcoline Group Ltd.
For more information, please contact: Veli-Matti Ampiala, CEO of Elcoline Group Oy, tel +358 40-123 9895. Elcoline is a Finnish contracting and maintenance company whose clients are both global and Finnish industrial companies including petrochemical, mining, energy, steel, pulp & paper, nuclear power and shipbuilding industries. Elcoline has been founded in 2002 by the current management of the company.